Here are my latest books added to my TBR this week! A couple of non-fic and a new King book! Synopsis: Bright and likeable, seven-year-old Steven Stayner always listened to his mother. Especially about talking to strangers. But when soft spoken “Reverend” Parnell asked to speak with his mother about church, Steven guessed it would be okay. Until he got into the man’s car. By then, it was too late. Held captive by convicted child molester Kenneth Eugene Parnell for seven years as his “son Dennis,” Steven was forced to endure abuse so terrible that he forgot his own name. Parnell evaded a statewide search for Steven, keeping his young prisoner moving from one cheap motel to the next. Finally, Steven made a desperate escape with five-year-old Timmy White, another kidnapped boy, return home to their parents, then courageously testifying to convict Parnell for his inhuman crimes. I found this non-fic by typing in “I Know My Name” into the GR search bar. I was looking for the book I finished and reviewed this week, but found this along with it too. This sounds so shocking and heartbreaking, but honestly, it’s the type of true crime I love so I’m eager to get this one in my hands. It’s amazing reading about people who come through such trauma like this and beat the odds. It’s just so tragic that he died a short 9 years after his escape. 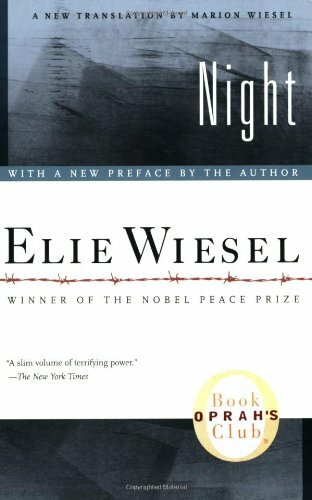 Synopsis: Night is Elie Wiesel’s masterpiece, a candid, horrific, and deeply poignant autobiographical account of his survival as a teenager in the Nazi death camps. Another horrific non-fic to add to my list! I’m distressed even before reading this one. I can see me needing a box of tissues to help me get through this one. This is apparently one of the best, if not the best, autobiographical accounts of living in a concentration camp. 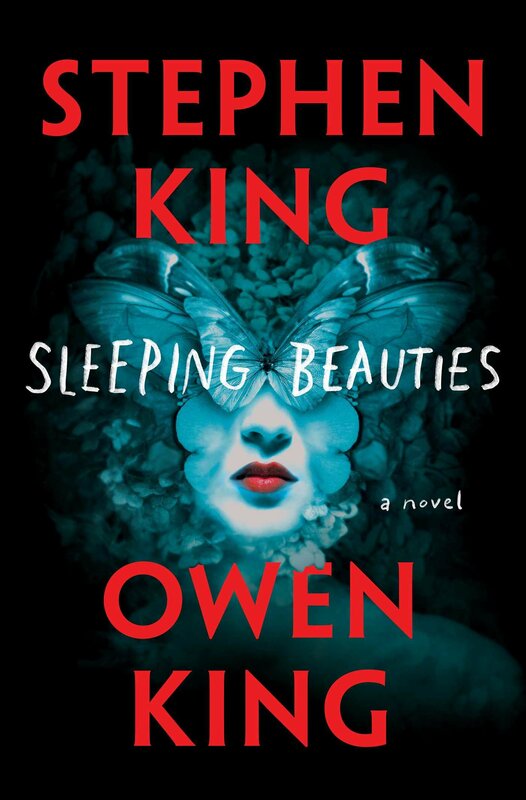 Synopsis: In this spectacular father-son collaboration, Stephen King and Owen King tell the highest of high-stakes stories: what might happen if women disappeared from the world of men? In a future so real and near it might be now, something happens when women go to sleep; they become shrouded in a cocoon-like gauze. If they are awakened, if the gauze wrapping their bodies is disturbed or violated, the women become feral and spectacularly violent; and while they sleep they go to another place. The men of our world are abandoned, left to their increasingly primal devices. One woman, however, the mysterious Evie, is immune to the blessing or curse of the sleeping disease. Is Evie a medical anomaly to be studied, or is she a demon who must be slain? This has actually been on my radar foreveerrrr but I only just added it to my TBR, because hell, I do what I want. A TWO KING COLLAB, YES PLEASE. This sounds so creepy and amazing – I can’t wait! Those are my bookish finds from this week! What do you think? Any you’d be interested in reading too? Night is fantastic but yes you will need a box of tissues handy! Gosh I Know My First Name is Steven sounds really heavy going- it sounds like a really harrowing story, but I’d be interested to see your thoughts on it. Great post! Night is absolutely incredible. ❤ But yes for the tissues! That Steven book sounds really terrible/interesting. Definitely need to read that! It really does. I love the concept of it! I remember when I was young there was a made for TV movie from the book, I Know My First Name is Steven. I remember how much the story stuck with me. I have had Night on my tbr, forever. I need to read it. 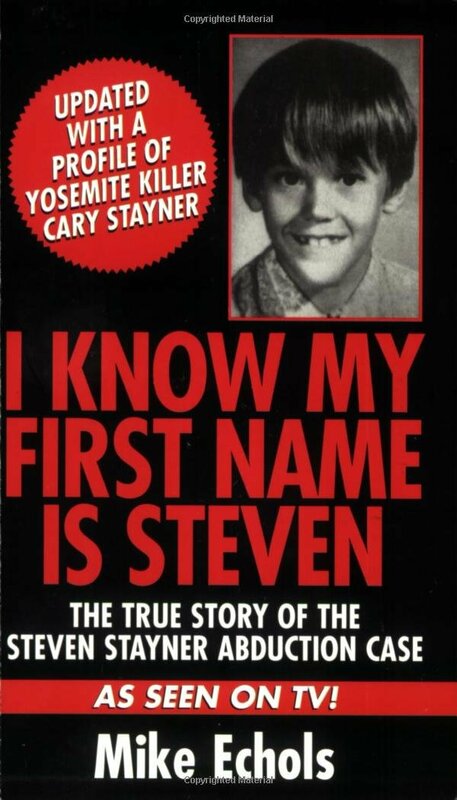 I watched a made for tv movie about the boy in I Know My Name is Steven. I was unbelievable sad.